Dr. Eustace was winner of the Newfoundland Teacher's Association gold medal and the Canadian Memorial Chiropractic College Research Award. He worked in biochemical and biomedical research at the MUN Renal Laboratory and Marine Sciences Research Laboratory, as well as Memorial's Biochemistry department. He helped to develop the Special Needs Upgrading School at the Sir Leonard A. Miller Centre in St. John's, held executive positions on the N&L Association for Adult Education, MUN Education and Physics Societies, MUN Education Executive Faculty Council, the Canadian Paraplegic Association and the Newfoundland and Labrador Chiropractic Association. 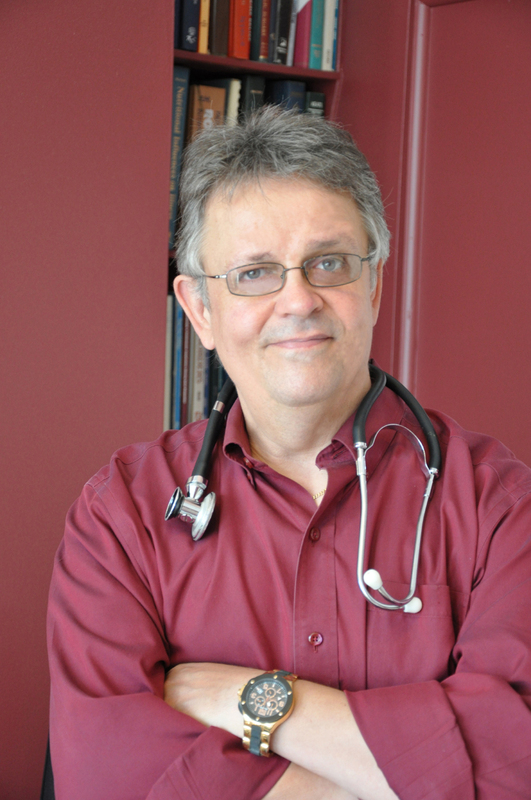 He received his Doctor of Chiropractic at Canadian Memorial Chiropractic College in Ontario in 1985 and holds bachelor's degrees in science (biochemistry) and education from Memorial University of Newfoundland. 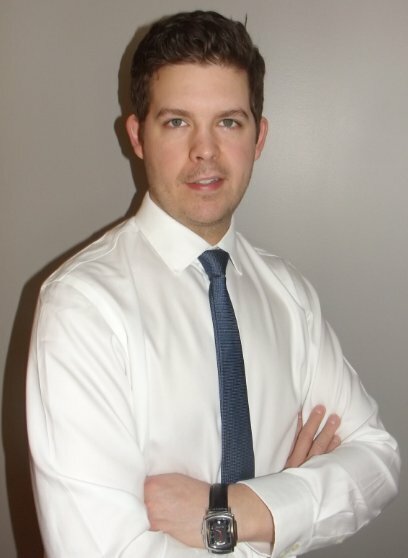 He is fully accredited with Canadian and American chiropractic board examinations and has completed training in paraspinal surface electromyography and retains radiological privileges with Eastern Health Corporation of newfoundland. Besides being an experienced chiropractor who has been practicing in Newfoundland since 1985, he also co-operated Personal Injury Data Analysis International Inc, with a local orthopaedic surgeon for a number of years, during which time he worked to combine medical orthopedic and neurological examination techniques with classical chiropractic examination procedures. This added greatly to his inter-professional knowledge and experience. He also worked as a consultant with Health Care Services at the Workplace Health, Safety and Compensation Commission in Newfoundland, Canada for approximately fifteen years. In addition, Dr. Eustace regularly works with other clinicians, occupational therapists, physiotherapists, massage therapists, kinesiologists and other health care providers and is always ready to consult and/or refer in order to ensure the best quality of patient health care delivery. Dr. Joel Eustace received his Doctor of Chiropractic at Canadian Memorial Chiropractic College in Ontario in 2012 and holds a bachelor's degree in science (behavioural neuroscience) from Memorial University of Newfoundland. He is fully accredited with Canadian chiropractic board examinations and retains radiological privileges with Eastern Health Corporation of Newfoundland. Dr. Eustace is also fully certified to provide clinical acupuncture. Dr. Eustace uses joint mobilizations and manipulations, soft tissue therapy, acupuncture, electrotherapies as well as strengthening and stretching exercises in his practice to manage and treat many different musculoskeletal (MSK) conditions. In addition, Dr. Eustace regularly works with other clinicians, occupational therapists, physiotherapists, massage therapists, kinesiologists and other health care providers and is always ready to consult and/or refer in order to ensure the best quality of patient-centred health care. Page last updated: March 25, 2015. Photography by A. Kfir.